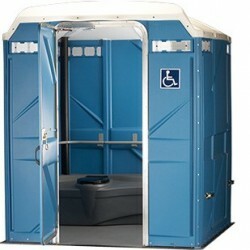 Our comprehensive range of portable toilet options is sure to meet all of your portable toilet hire requirements. 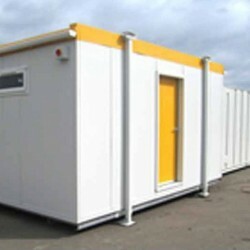 Our range includes both mains operated and chemical portable toilets. Our portable toilets are suitable for construction sites, outdoor events, luxury events and include disabled toilet facilities, including free ‘Changing Places Toilets’ in association with Mencap Cymru. 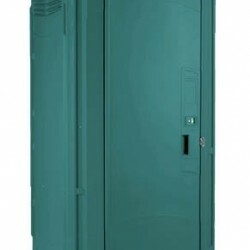 We provide both long and short term portable toilet hire and we service and empty the toilet units as required making sure they are in prime working condition. Contact us today to find out more. With locations in Cardiff, Llanelli and Pembroke Dock we service all of Wales from Aberystwyth to Bristol.